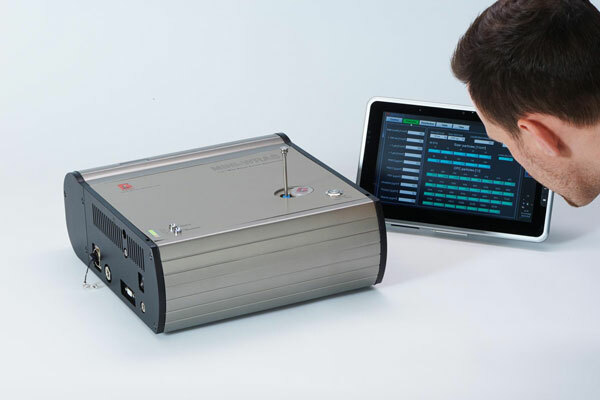 For those companies interested in detecting and monitoring potentially harmful ultra-fine / nano-particles in the air, LAF Technologies offers a wide range of portable instruments and measurement systems to help you achieve this. The is the same technology CSIRO, government departments, researchers, consultants, occupational hygienists and other specialist companies use to track down and or monitor potentially harmful ultra-fine aerosols. Most of the dust monitoring instruments on the market generally measure down to 300nm (0.3um) or slightly lower if you are lucky, however there are still many fine particles below 0.3um / 0.1um in the air. Many dust monitors are also only capable of providing the user with a single PM fraction value (example: 0.234mg/3) whereas other more advanced instruments can also provide particle counting and sizing over numerous particle size channels. The better the measurement device (wider particle size range, more size channels, higher resolution) the more information you can gather from instruments of this nature. Feel free to call us today to discuss your measurement application and we will be happy to run through the various instrument options available.